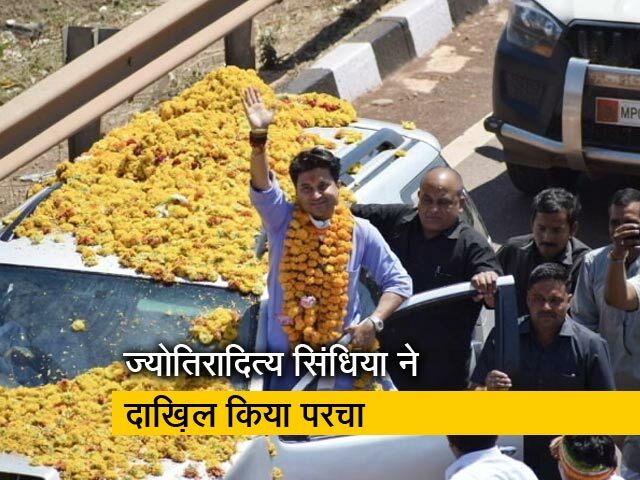 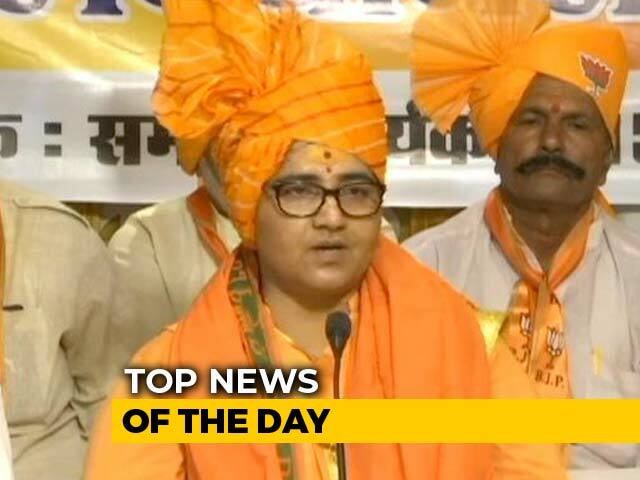 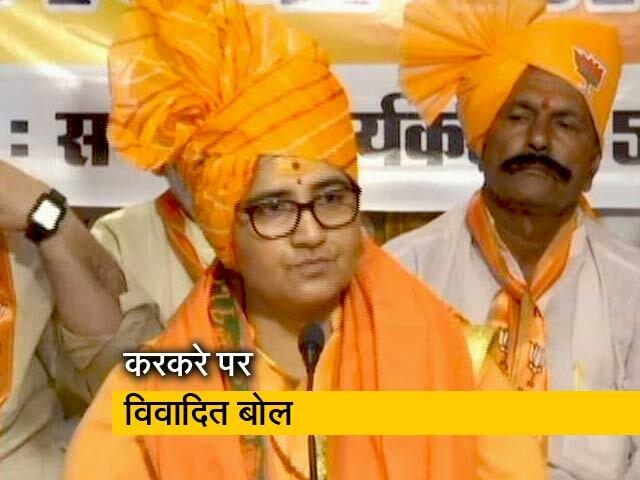 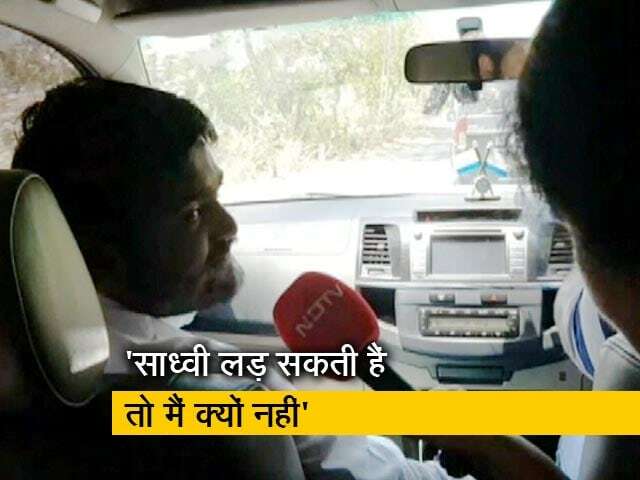 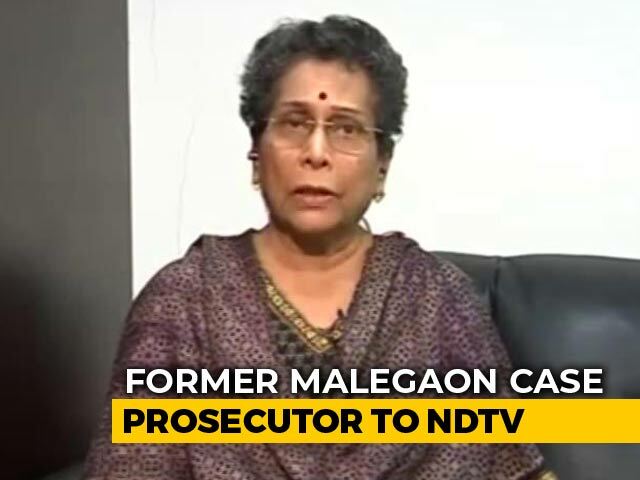 BJP Bhopal Lok Sabha candidate and Malegaon blast accused Pragya Singh Thakur Saturday hit out at Madhya Pradesh Chief Minister Kamal Nath and alleged he was "guilty" in the 1984 anti-Sikh riots that followed the assassination of then Prime Minister Indira Gandhi. 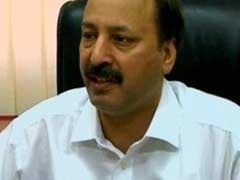 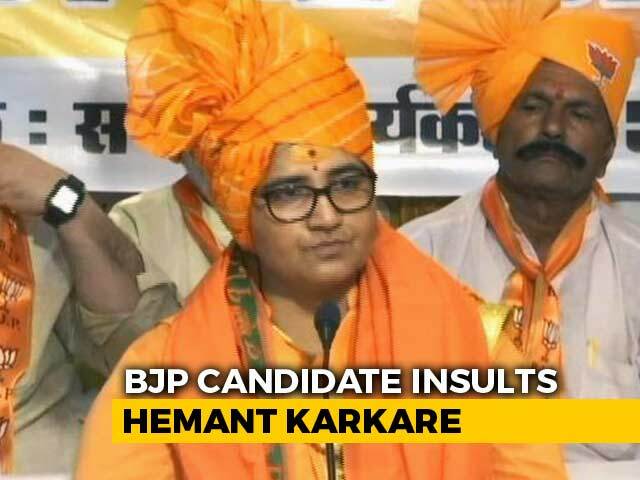 The Election Commission has sought a report from Bhopal Collector amid a wide condemnation of BJP leader Pragya Singh Thakur's remarks on 26/11 hero Hemant Karkare. 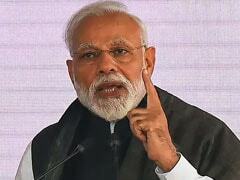 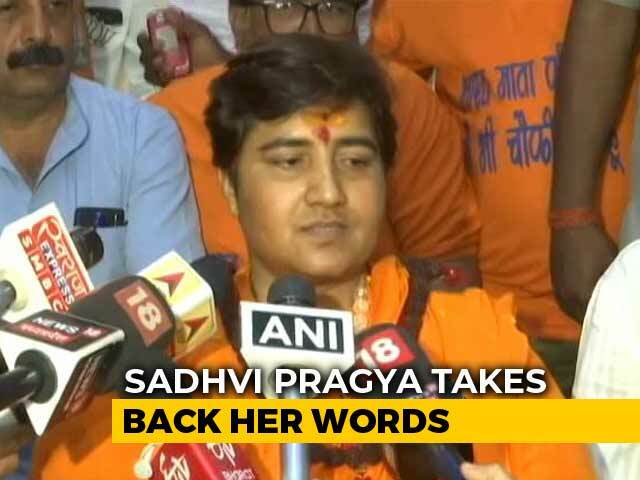 Prime Minister Narendra Modi on Friday said that fielding of Pragya Singh Thakur, an accused in the Malegaon blast case, as the BJP candidate from Bhopal was a symbolic answer to all those who falsely labeled the rich Hindu civilization as "terrorist" and asserted that "this symbol will prove costly for the Congress". 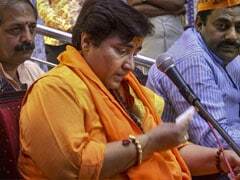 Painful memories of the 26/11 Mumbai terror attack, in which 166 people died, were revived on Friday when BJP leader Sadhvi Pragya Singh Thakur made a reference to late senior cop Hemant Karkare, who died in the line of duty when terror struck the city in 2008. 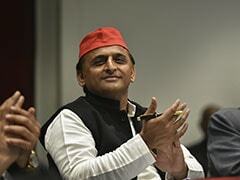 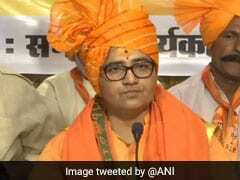 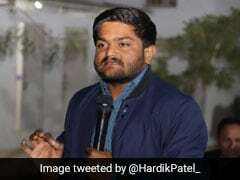 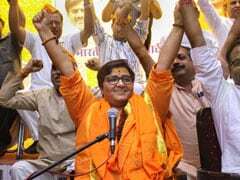 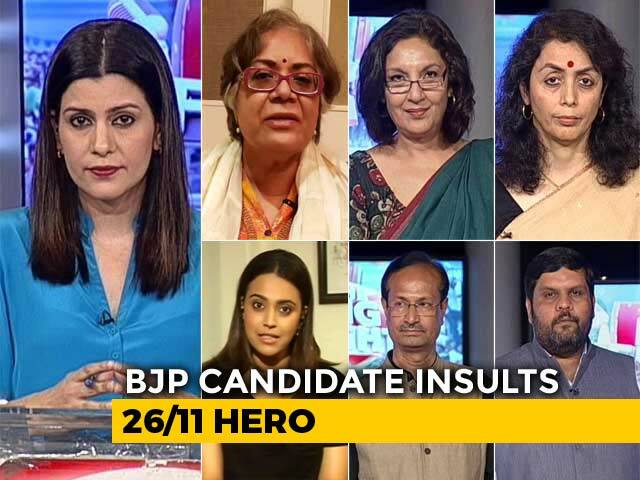 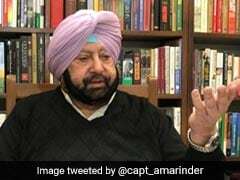 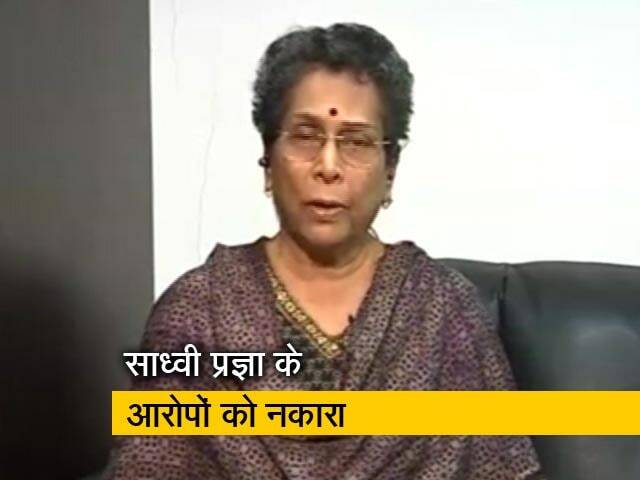 Facing a massive backlash over her comments boasting about her "curse" on 26/11 hero Hemant Karkare, BJP leader Pragya Singh Thakur on Friday evening apologized and said she is "taking back her words". 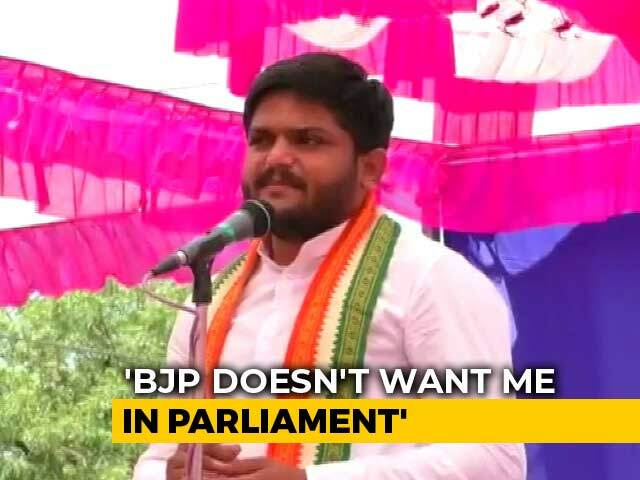 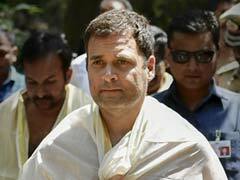 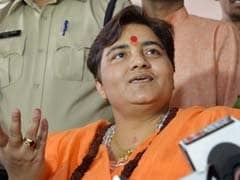 Hours after BJP politician Sadhvi Pragya Singh Thakur claimed that Maharashtra police officer Hemant Karkare died fighting terrorists during the 26/11 attacks because she had "cursed" him, Congress president Rahul Gandhi today cautioned against disrespecting a person who served the nation at the cost of his life. 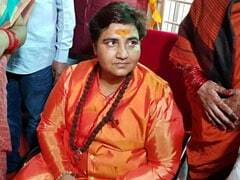 Delhi Chief Minister Arvind Kejriwal has hit out at BJP's Bhopal candidate Sadhvi Pragya Thakur for her "disgraceful" comments on 26/11 hero Hemant Karkare, saying it showed party's "true colours". 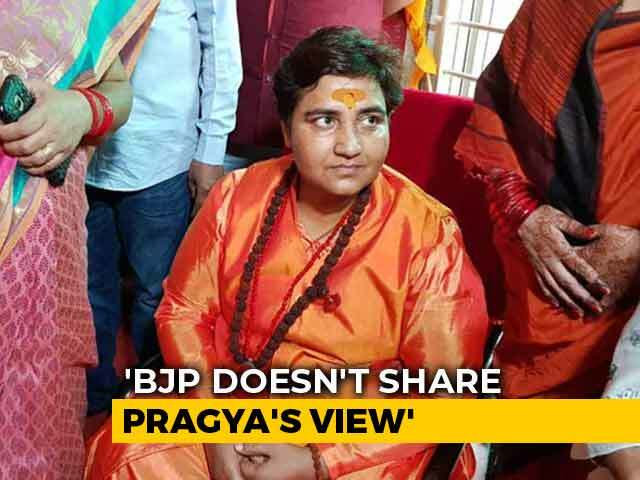 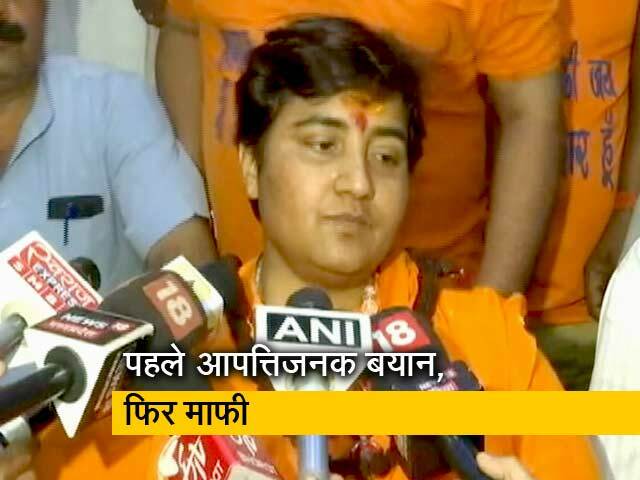 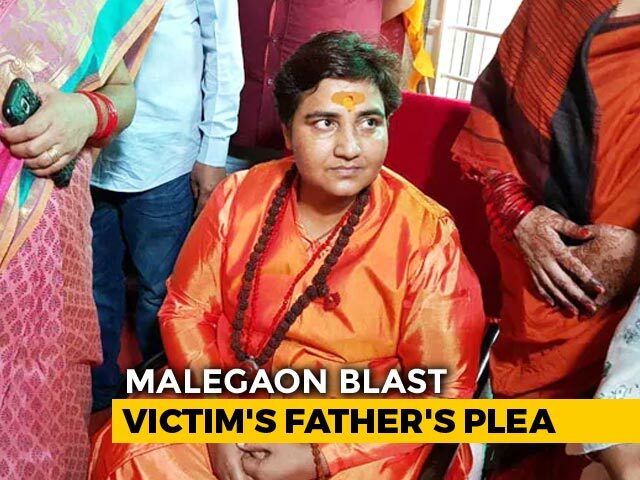 Sadhvi Pragya Singh Thakur, an accused in the 2008 Malegaon blasts case and the BJP candidate against Congress's Digvijaya Singh in Bhopal, said that former Maharashtra Anti-Terrorist Squad (ATS) Hemant Karkare lost his life because she had cursed him. 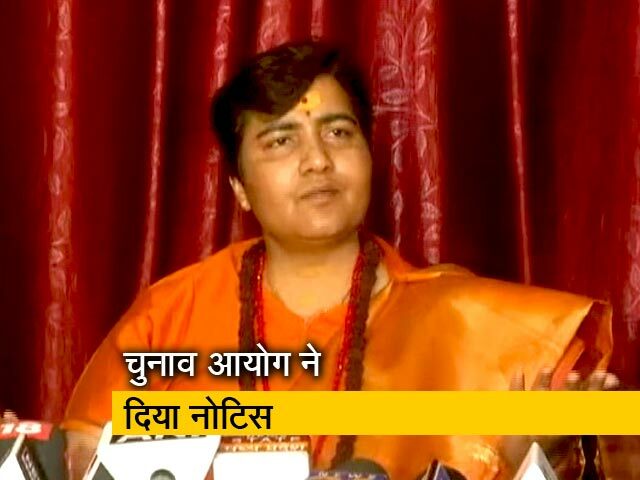 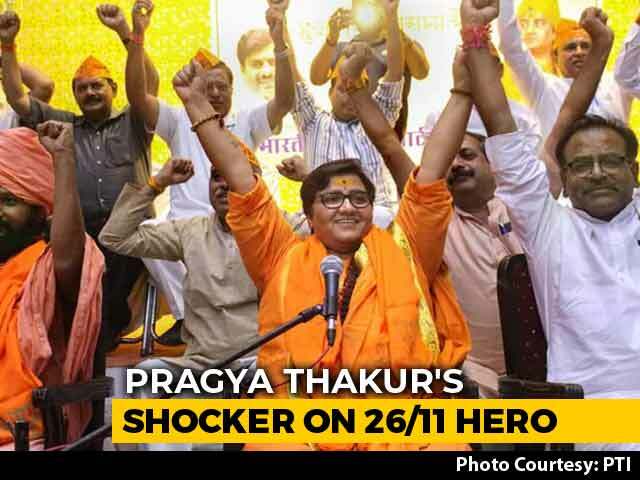 Sadhvi Pragya Singh Thakur, the 2008 Malegaon blasts accused contesting the national election as a BJP candidate, has boasted that 26/11 hero Hemant Karkare died because she had "cursed" him.